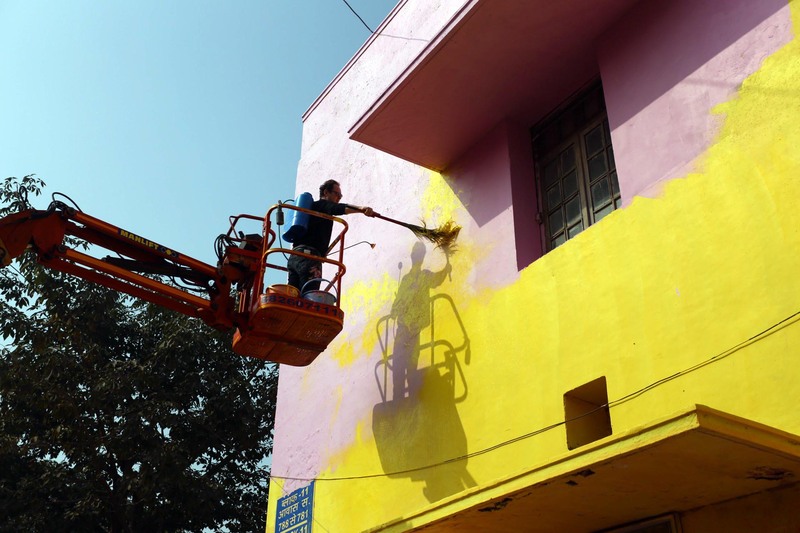 We are currently in India for the 2016’s edition of St+Art India which is currently taking place on the busy streets of New Delhi. 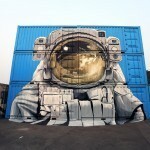 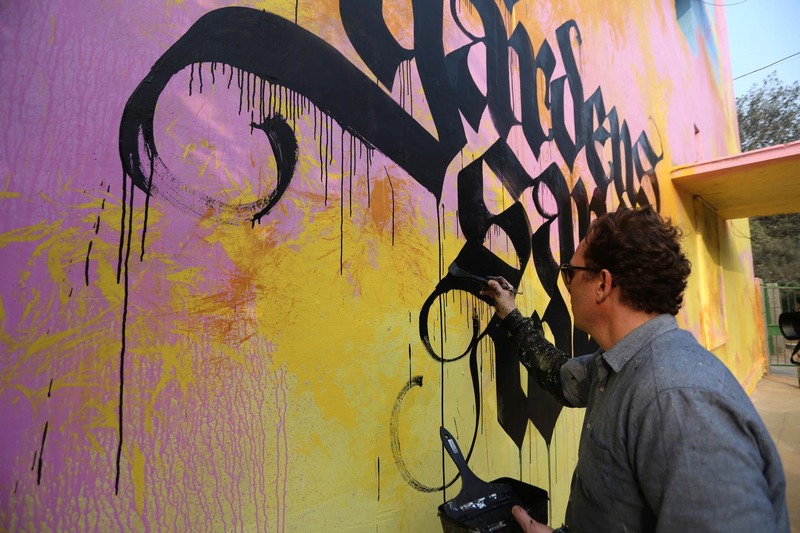 Niels “Shoe” Meulman is currently in town where he just finished working on his first piece. 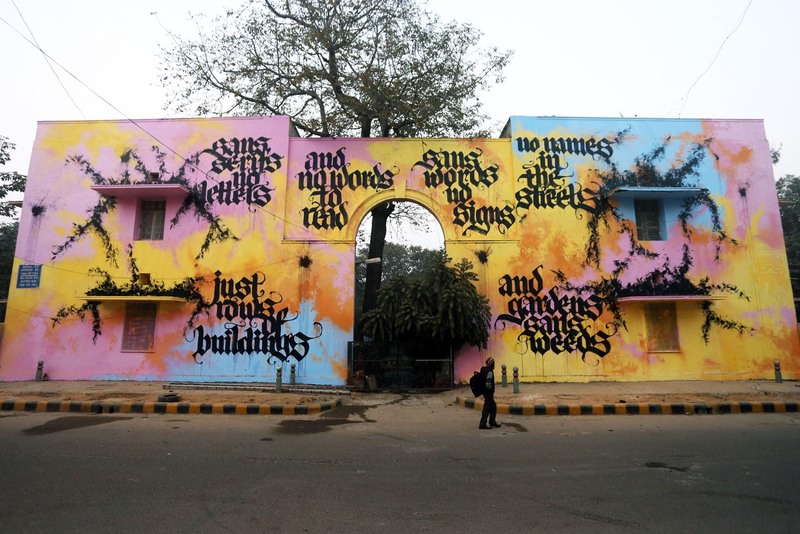 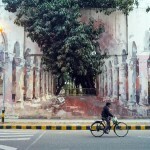 Painting in the district of Lodhi Colony, the Dutch artist unveiled some of his calligraffiti for the locals to enjoy. 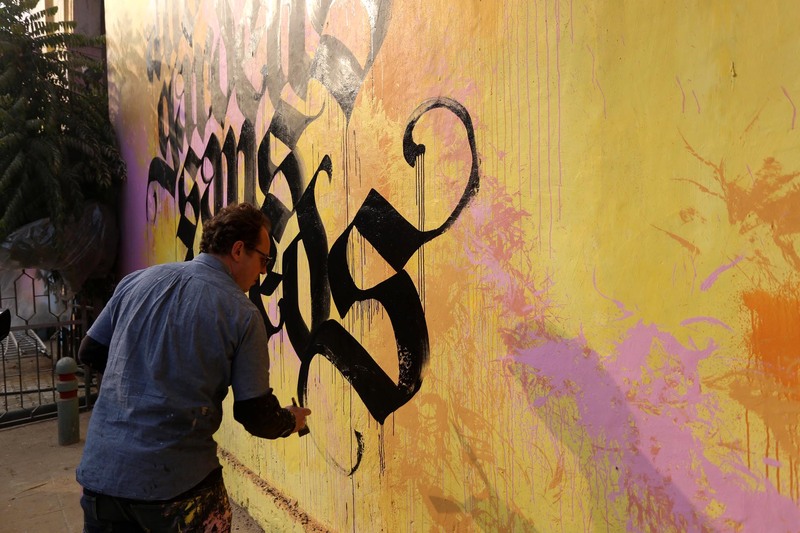 The piece is entitled “Graffiti are the weeds of art” and features for the first time a poem he wrote himself. 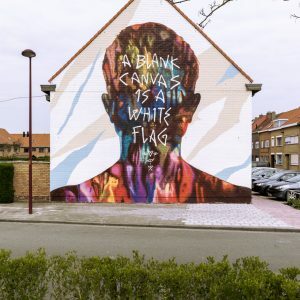 Being a writer for over 35 years, shoe decided to mix up all the influences he has had over the years to create this piece. 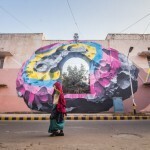 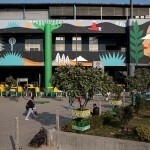 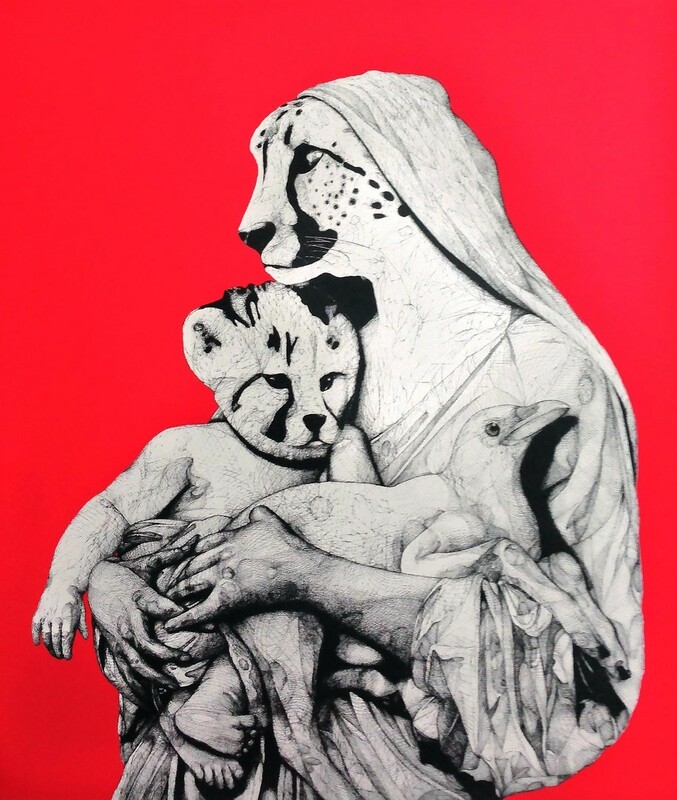 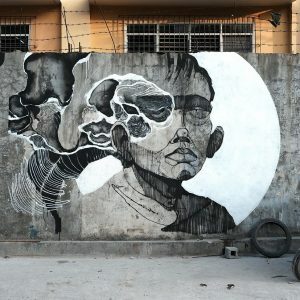 Take a look at more images below and stick with your friends at StreetArtNews for our live coverage from India.